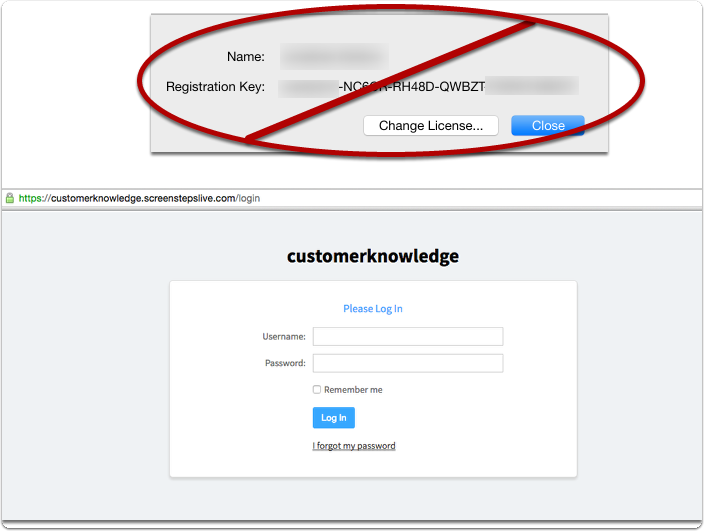 If you are a reseller purchasing a ScreenSteps account on behalf of your client, here is some information you may find helpful. ScreenSteps is a software as a service (SaaS), so there are no license keys distributed. 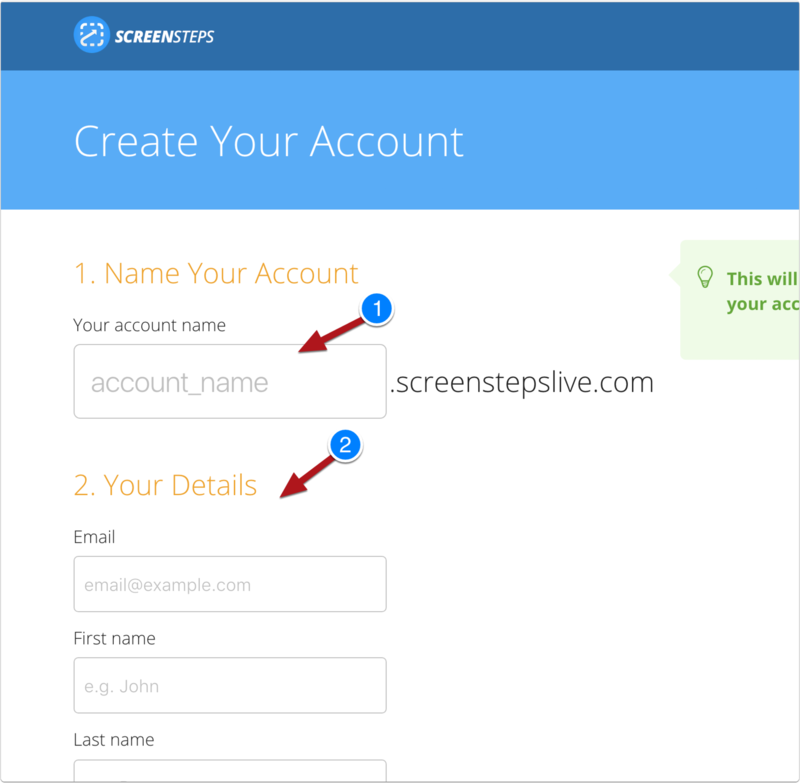 Instead, either you or your client is going to create an account for ScreenSteps. 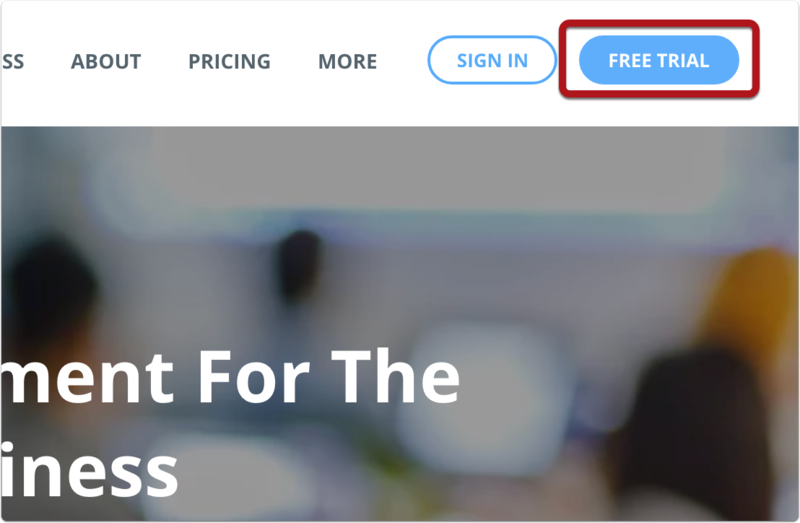 If you or your client does not already have an account, go to the ScreenSteps home page - http://www.screensteps.com/ and click "FREE TRIAL"
The account name will be part of the URL your client enters into a web browser to view their online knowledge base. It will also be the name they use when signing into their account. Fill in the rest of the information and click Create your account. You will need to send an email to sales@screensteps.com to let us know an account was set up for your client so we can go in the backend and update the account - otherwise, it will expire after 14 days. Include the name of the account and the PO# associated with the account so we can update our records. We are happy to walk your client through the steps of getting set up if they need assistance. Just contact sales@screensteps.com to let us know. Just let our sales team know if you have any questions. Prev: Will there be a "desktop only" version of ScreenSteps 4?